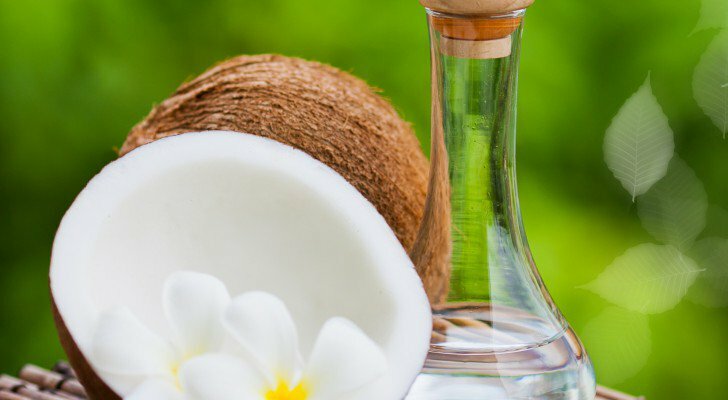 A great example comes from a study that shows there is an active anti-cancer component in coconut oil that constitutes 50 percent of its makeup. It’s called lauric acid, and in a study published in the journalCancer Research, researchers at the University of Adelaide discovered this component completely exterminated more than 90 percent of colon cancer cells after just two days of treatment in a colon cancer cell line (CRC) in vitro. The study also reports/cites studies that postulate and indeed support the position that lauric acid can induce cancer cell death both in vitro and in vivo. For this study, the researchers used the rat small intestinal cell line as a model of normal intestinal epithelial cells, which again, “demonstrated that lauric acid induced considerable cell death.” Although there is still much to learn, there is obviously some potential here.